The call by South Vietnamese Prime Minister Nguyễn Khánh on July 19, 1964 to expand the Vietnam conflict led to an operation of gradual and sustained U.S. aerial bombardment of North Vietnam known as Operation Rolling Thunder. The mission was meant to boost the morale of the Saigon regime; force North Vietnam to cease support for the Communist insurgency in South Vietnam; destroy North Vietnam's transportation system, industrial base, and air defenses; and interdict the flow of fighters and materiel into South Vietnam. The sustained bombing lasted for more than three years and finally stopped in October 1968 as the U.S. worked to advance a negotiated settlement with North Vietnam. 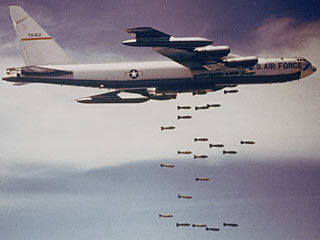 Some historians assess that the bombing campaign was nearly successful in crippling Hanoi's capacity to wage war, but others argue that rules of engagement put in place to avoid provoking China and to minimize damage to major cities in North Vietnam undermined Rolling Thunder's effectiveness. 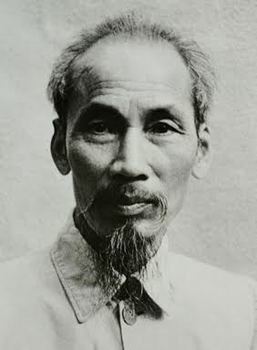 O'NEILL: Nobody should also in any way think that [Vietnamese Communist revolutionary leader, Prime Minister and President of the Democratic Republic of Vietnam] Ho Chi Minh was an agrarian reformist. He was a nationalist Communist dictator cruel to his own people in the North. One only has to look at what he did for North Vietnam vis-a-vis what Ngo Dinh Diem [President of Vietnam from 1955-1963] did for South Vietnam. I think, until about 1964, the State Department was the body that moved the foreign policy in Vietnam and then came General [William] Westmoreland. Westmoreland was as narrow-minded as any general I've ever read about. There was a great, great general there at that time by the name of General [Lewis] Walt, a United States Marine Corps general. He had started two programs. One was called "Kit Carson." This was a program whereby a Marine squad or a Marine platoon (but no bigger) was integrated with a Vietnamese squad or platoon. They would each feed a meal to the other every other day. Lunch would either be Vietnamese or American, then the next day the opposite. They would live in the villages and they would stay there for six to nine months. Our friend Westmoreland's idea was that we would have a war of attrition. We would kill them. The Viet Cong/NVA would not be able to take the pain, he thought. As we saw them, we would go out and kill them. They would not be able to run and hide. MATTHEWS: I think that we certainly gave more credence to reports from the Embassy in the political section than we did to the military reports on what was going on. Already I think there was a substantial lack of confidence, in much of the military reporting. They were, after all, basically called "progress reports" and so the implication to start with was that this was progress. So I think there was a lot of feeling that they tried to always look at the brighter side of things. But nevertheless there seemed to be a general improvement in the situation; our forces were making a significant difference in what was happening there. There were of course, continuing reports of the increasing and continuing North Vietnamese movements into the South. There was a lot of frustration over our inability to stop the movement down the Ho Chi Minh trail. There was also concern that perhaps the bombing of North Vietnam was not accomplishing what it was intended to do. Once again, our whole idea was that a "rolling thunder," which our bombing raids were called, would just continue to increase the pressure on North Vietnam, and that eventually the North Vietnamese would see that this relentlessly increasing pressure was going to be so severe that they were going to have to give up. Well, this didn't work. It was a miscalculation on our part or a misunderstanding of North Vietnamese determination. They simply just kept going regardless of what the price was. 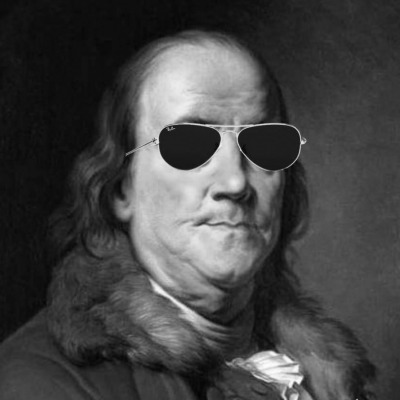 Q: Did you find an Air Force state of mind that "air power can settle things?" SULSER: Absolutely. That is the official doctrine of the Air Force and the motto of the Air University at Maxwell Air Force Base, of which the War College is the topmost part ... Their purpose and motto is to demonstrate the decisive importance of air power, and to make of their students advocates of air power. It impacted on the personal level too, because the Air Force element of the student body, was much smaller than it had been because [Secretary of Defense Robert] McNamara said we can conduct the Vietnam War and all of our other activities without having recourse to a draft and without expanding pilot training, because statistically his systems analysts showed that the Air Force had all the pilots they needed to do all this stuff. 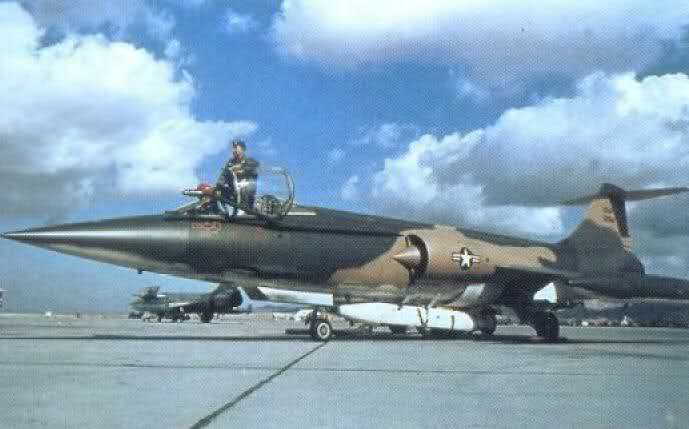 They all, of course, had to go to reorientation, or refresher, courses after War College to get a couple of weeks' experience on an F-4 when they had never flown anything hotter than a C-47 before. It was, from the personal standpoint, a very sad situation, particularly for the flying officers there. People forget that "Rolling Thunder," the big bombing missions into North Vietnam, was in part run by [National Security Staff member Morton] Halperin, he of the Pentagon Papers fame. You see the conflicts that later occurred as both Halperin and Lake left the government over Vietnam though they were "hawks" when they were in Vietnam. MONTGOMERY: [U.S. military] arrangements [with Thailand] were to be managed, not by the Chief of JUSMAG [Joint U.S. Military Assistance Group], or even MACTHAI [Military Assistance Command, Thailand], which replaced JUSMAG. These arrangements were to be run by the Embassy. There was a continuing dialogue between the Embassy and the Thai Supreme Command, Forward, under Air Chief Marshal Dawee Chulasop, who was the Thai Supreme Commander. Dawee's deputy was Lieutenant General Kriangsak Chomanon, who was really the person we dealt with. Whenever the U.S. military wanted to do something, we would go to see Gen. Kriangsak. He would say "Yes" or "No" or "Yes, if you do this or that." 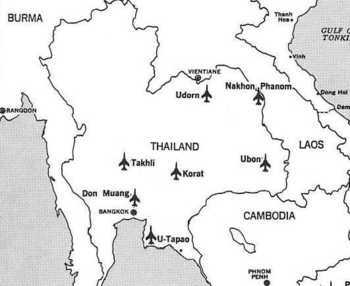 We would check the map coordinates for those missions with the parameters we had established with the Thai Government. About once every three months Seventh Air Force would have to scrub a mission because we wouldn't let them do it - because it didn't fit within the agreement we had with the Thais. Because of this arrangement, this was an enormously permissive relationship. However, this arrangement drove the Pentagon nuts, because none of it was written down. It was all on the basis of Memoranda of Conversations. [Ambassador to Thailand Graham] Martin took all of the U.S. military's logistical requirements and sold them to the Thais as part of a joint effort, not as part of the U.S. doing what it had to do to support itself. It was truly making a diplomatic silk purse out of a sow's ear. This complex of arrangements became known as SLAT II [Special Logistics Agreement - Thailand], an agreement reached between Ambassador Martin and the Thais. However, the thing is that Martin never told Washington about this package. We found out about it later on, and inadvertently, when [Thai] Gen. Kriangsak, when he wanted something from us, kept saying that this was consistent with SLAT II. It took us a while to figure out what he was talking about. That was the secret of Thai generosity and Thai willingness to deal on a very open-handed basis with our requirements, because this was constantly portrayed as a U.S.-Thai effort.